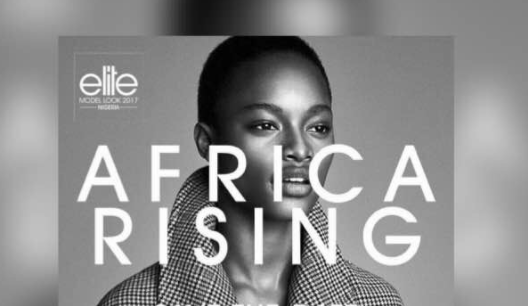 Elite Model Look Nigeria is set to mark a decade of placing the African modelling industry on the global map with its 2017 event. The internationally recognised competition is known for discovering Nigerian supermodels such as Chika Emmanuella, Mayowa Nicholas, Victor Ndigwe, and recently Davidson Obennebo, who was the first African to win the world finale in 33 years. 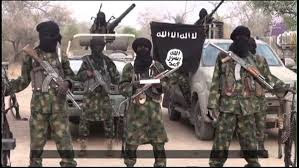 Alongside international supermodels like Cindy Crawford, Gisele Bundchen and Alessandra Ambrosio, the Nigerian models have walked the runways of global brands such as Versace, Tommy Hilfiger, Dolce & Gabbana, and H&M. They have also featured in major campaigns for Hermes, Chanel, Balmain, Calvin Klein and much more. The 2017 edition of the modelling event is themed ‘Africa Rising: Haute Couture’ with the aim of showcasing the potential of African haute couture to the world. “Part of the vision of Elite Model Look Nigeria is to make modelling dreams come true, inspire African youths and this year with the 10th anniversary, the focus is not only to impact lives through modelling but also to promote a new generation of great African youths,” the organisers said. Slated to take on Sunday, October 8, at the EKO Hotel and Suites, Lagos, invited guests to the Aquafina-sponsored event are expected to attend donning haute couture pieces.